Welcome to the San Jose Trail Run. Pacific Coast Trail Runs is proud to share another combination of parks: Calero County Park & Rancho Canada Del Oro. This is part of our continued effort to share new trail running experiences with our community. We picked March so that you can enjoy the glorious colors of green and early spring bloom. You can be assured that temperatures will be perfect for trail running. The event is located in the South San Jose region near Quicksilver County Park and adjoining Calero Reservoir. Enjoy rolling hills with valley views and plenty of single track trail running. Calero County Park is part of the Santa Clara County Parks system which we have many events at. 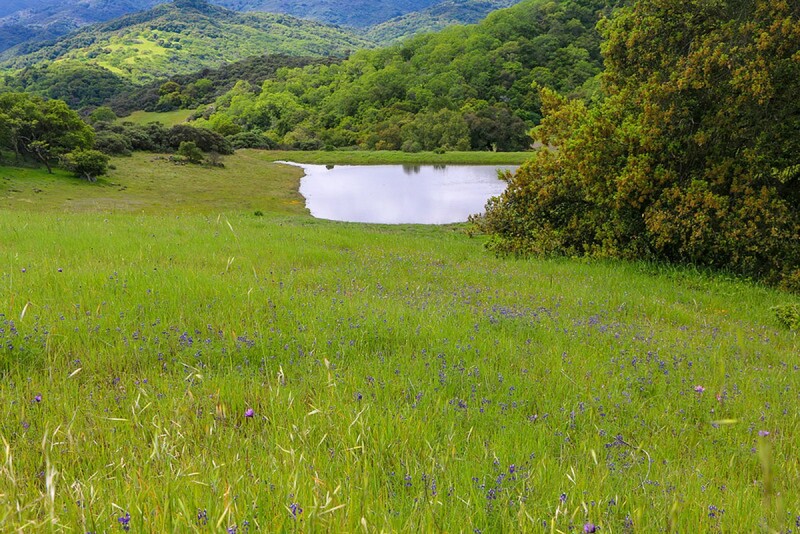 Rancho Canada Del Oro is part of the Open Space Authority - Santa Clara County which preserves key portions of the natural environment in order to balance continuing urban growth.